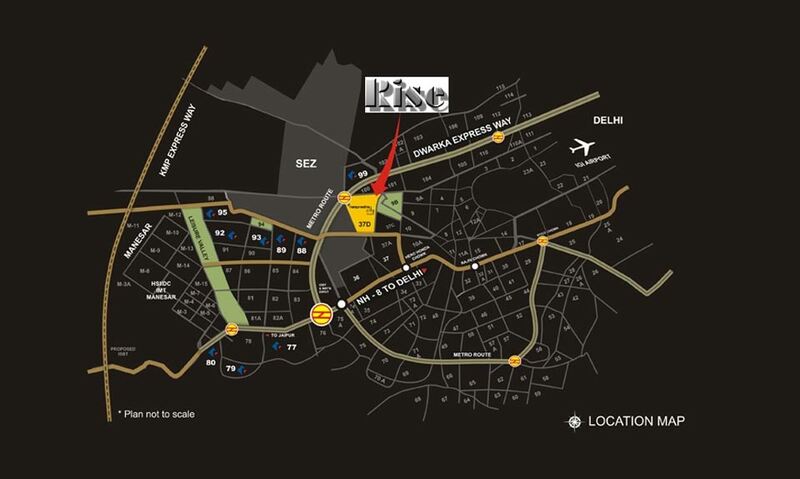 Ramprastha presents to you Rise, the uniquely designed and fully air-conditioned 3bhk condominiums situated close to the main clubhouse of the Ramprastha City. Based on the open living concept, Rise takes design and luxury to a completely new level. 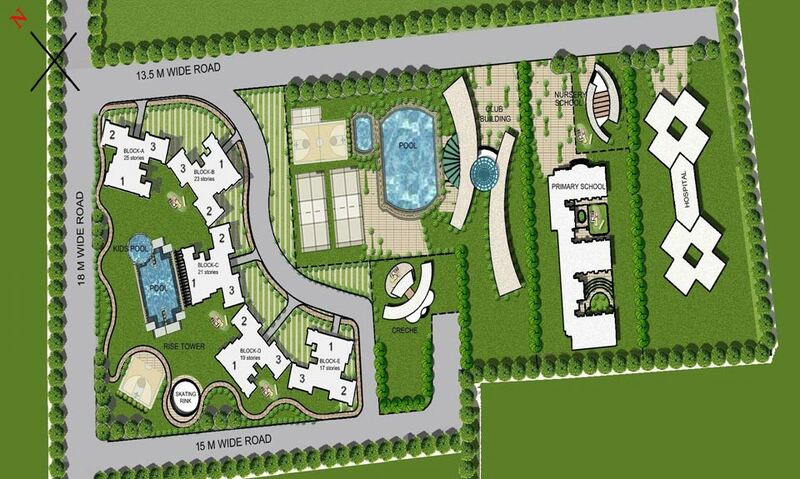 Every aspect of the complex has been designed to enhance your sense of space. Each building has different number of floors, one rising higher than the other, to reduce obstruction and maximise the view. 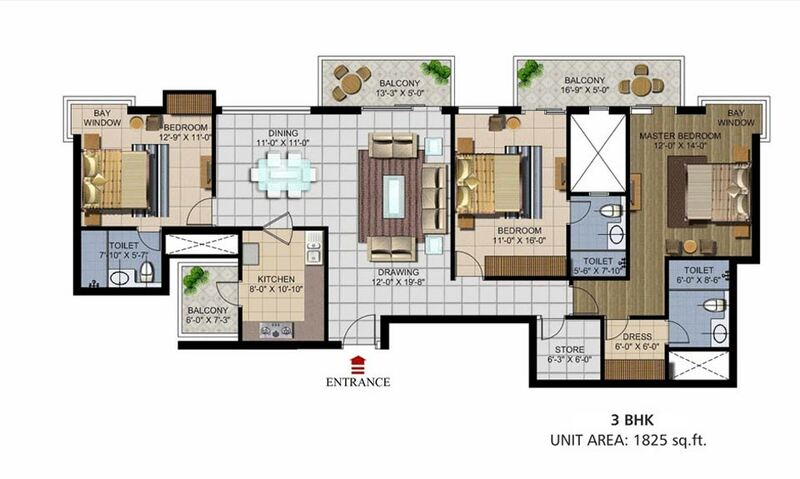 For utmost comfort and privacy, each floor has been designed to accommodate only three apartments. Every 1,825 sq.ft. unit is open from three sides and has bay windows that provide captivating views of the complex. 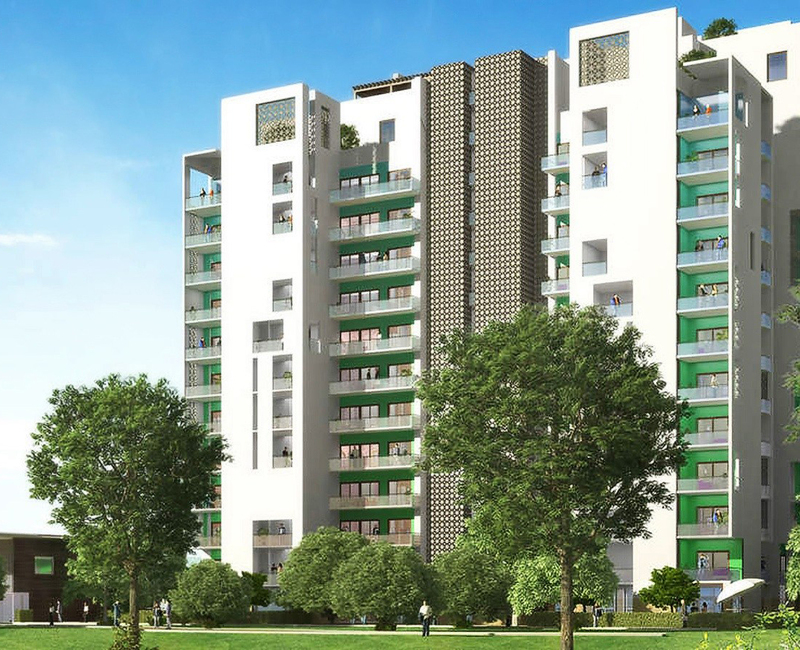 3BHK + 3T 1765 Sq.Ft ₹ 4100/- Sq.Ft. 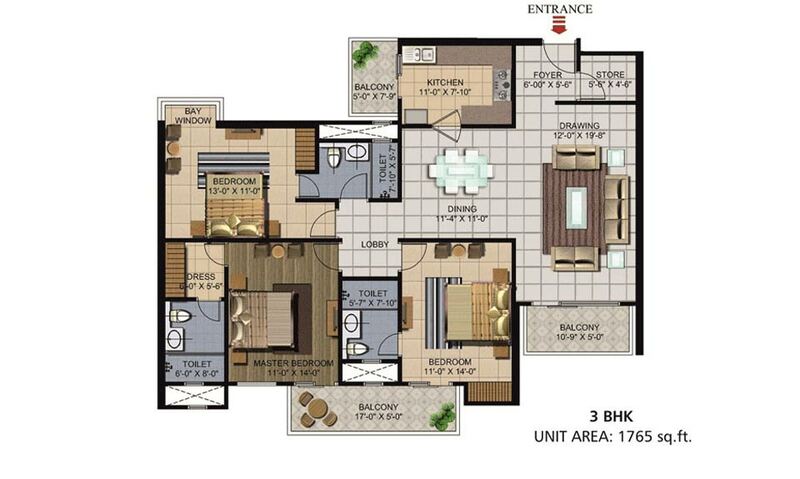 3BHK + 3T 1825 Sq.Ft. 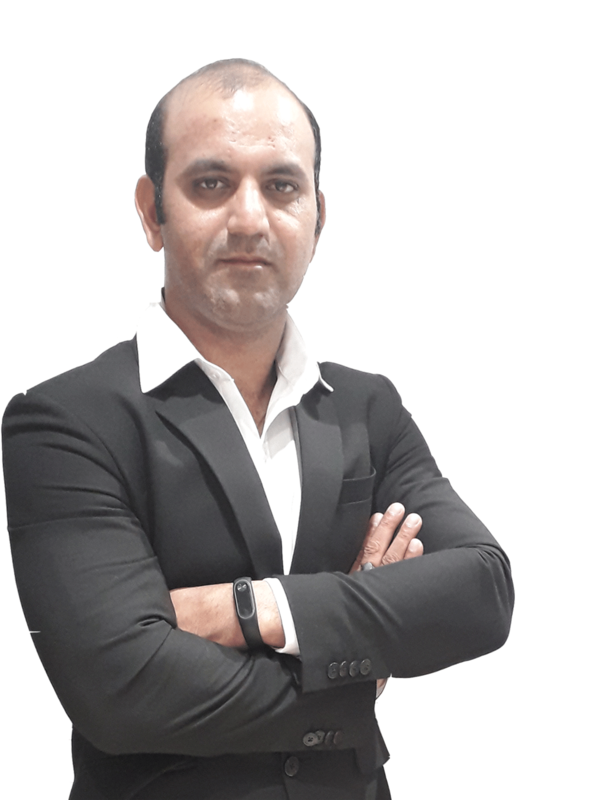 ₹ 4100/- Sq.Ft.